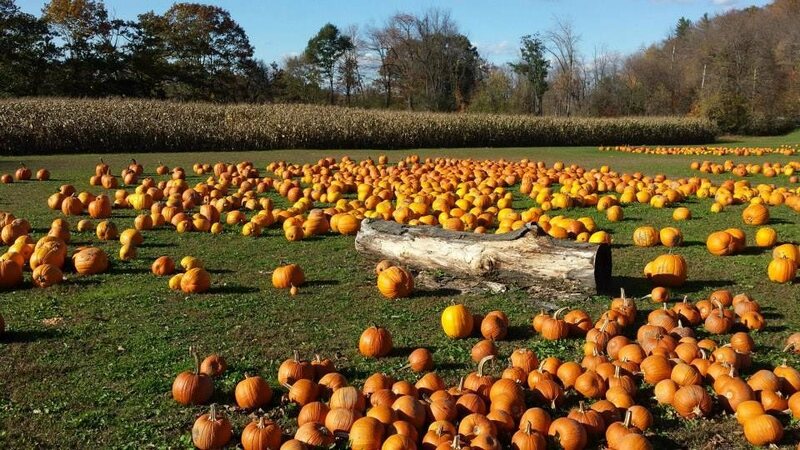 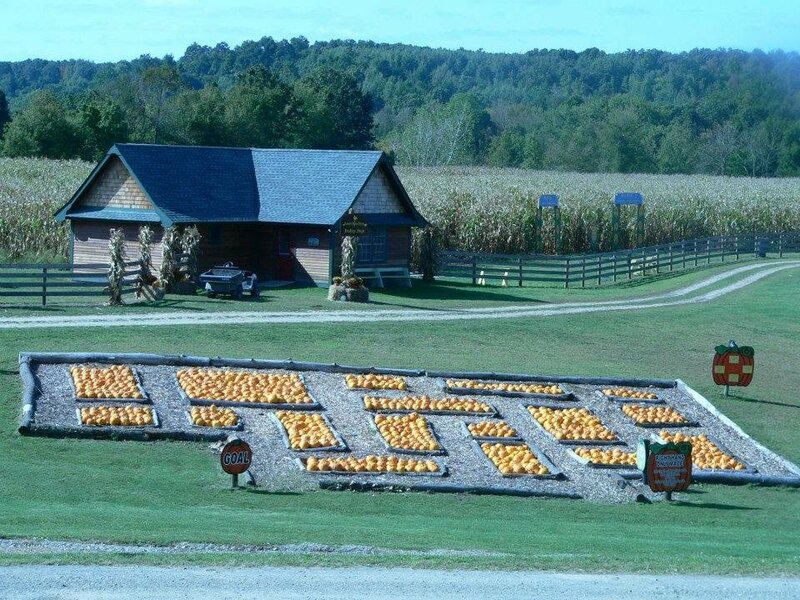 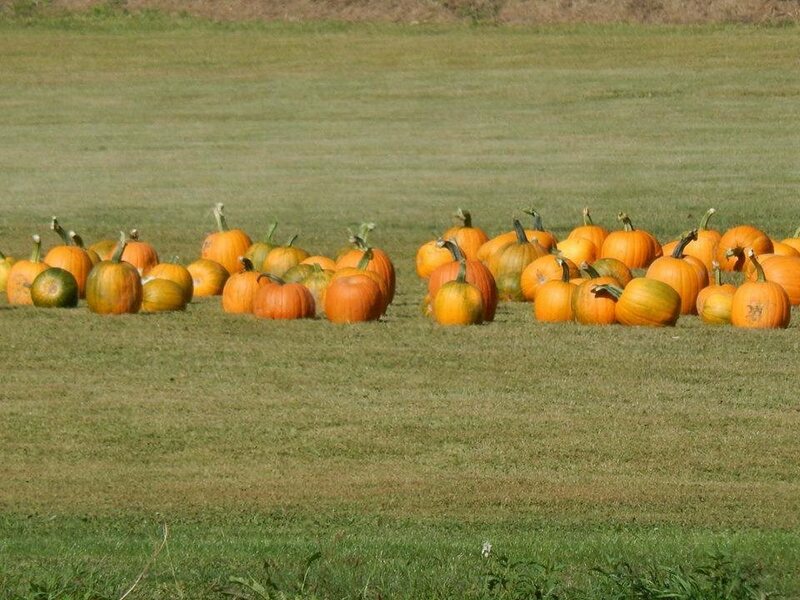 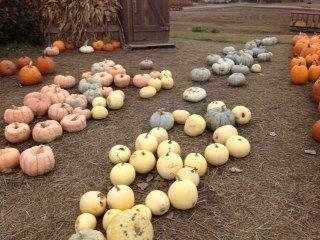 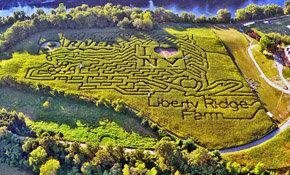 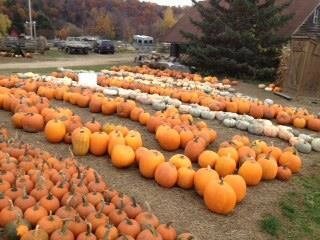 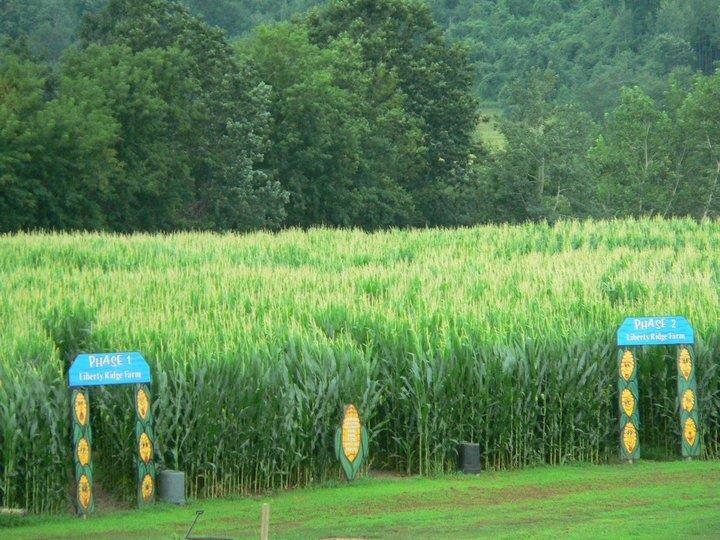 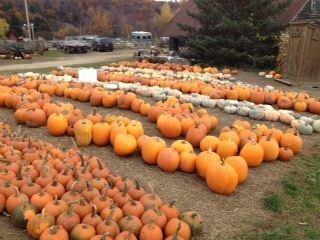 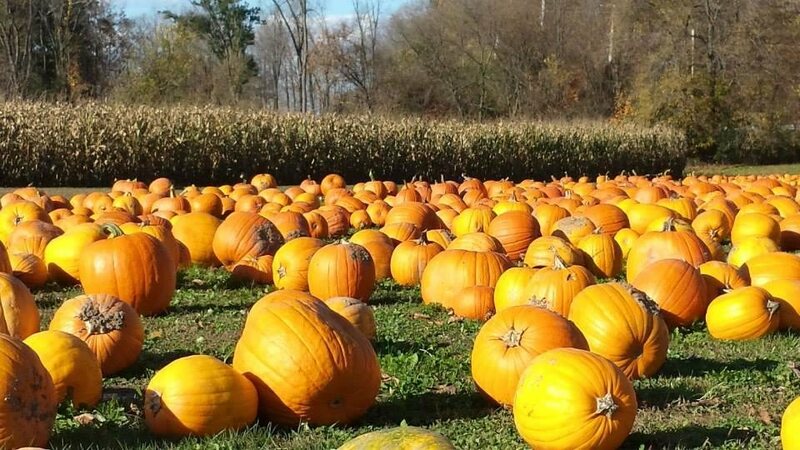 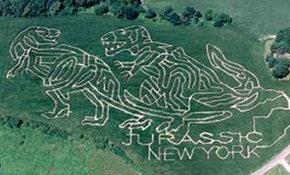 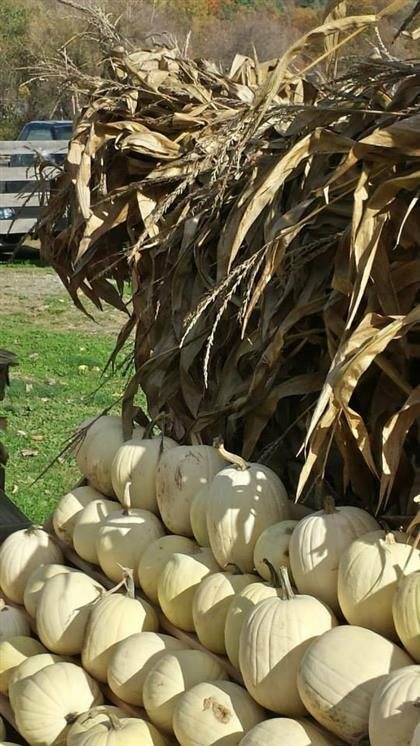 Upstate NY Haunted Houses, Haunted Corn Maze, and more! 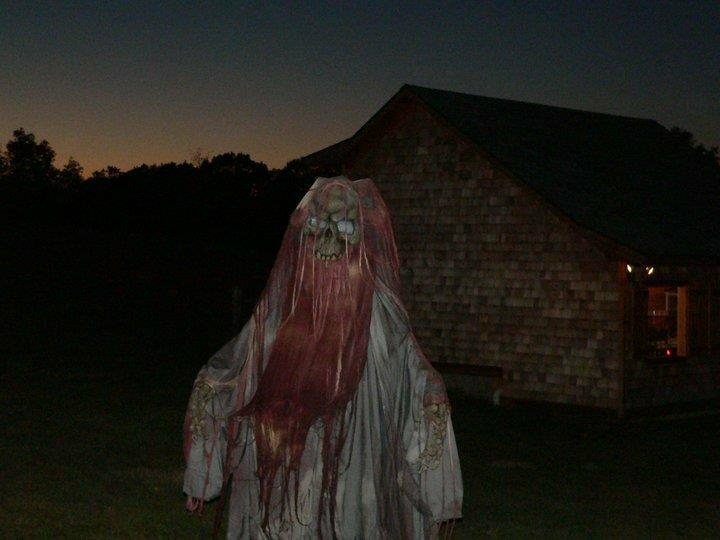 As the sun sets over Liberty Ridge, the Farm turns into a Haunted Nightmare! 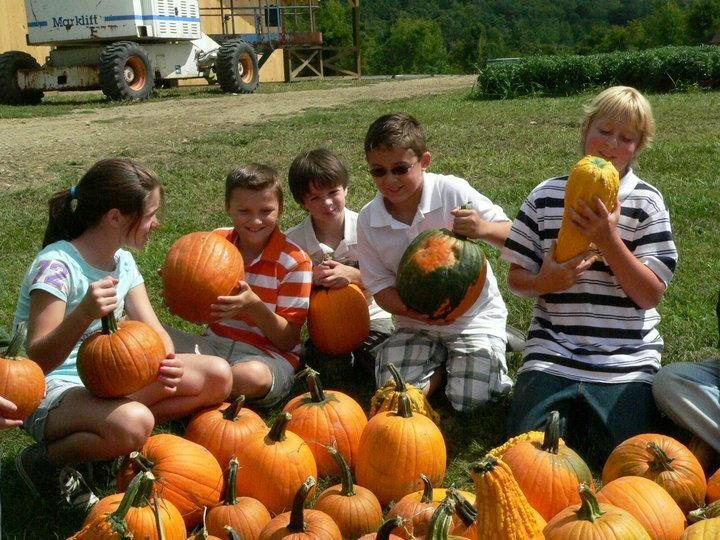 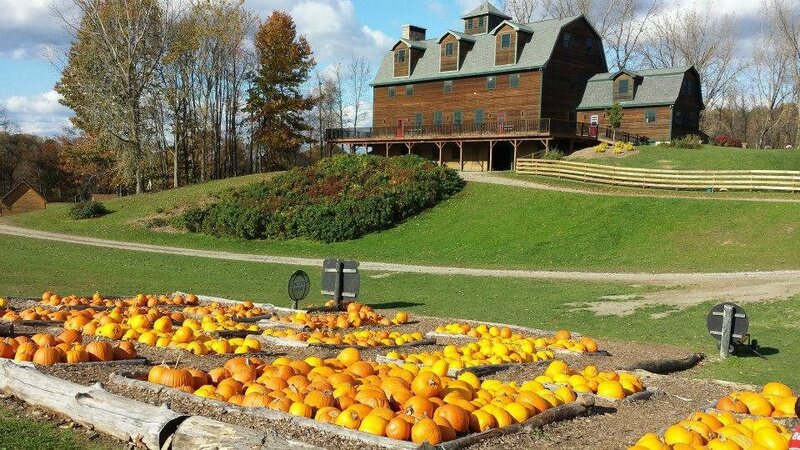 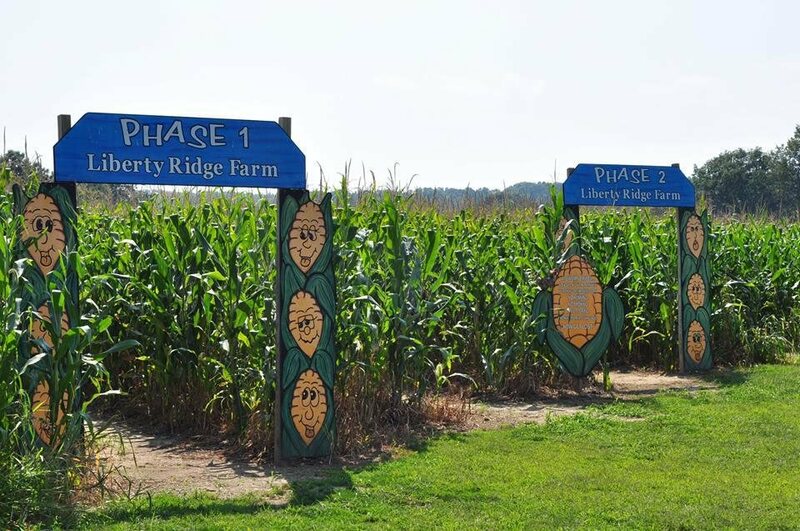 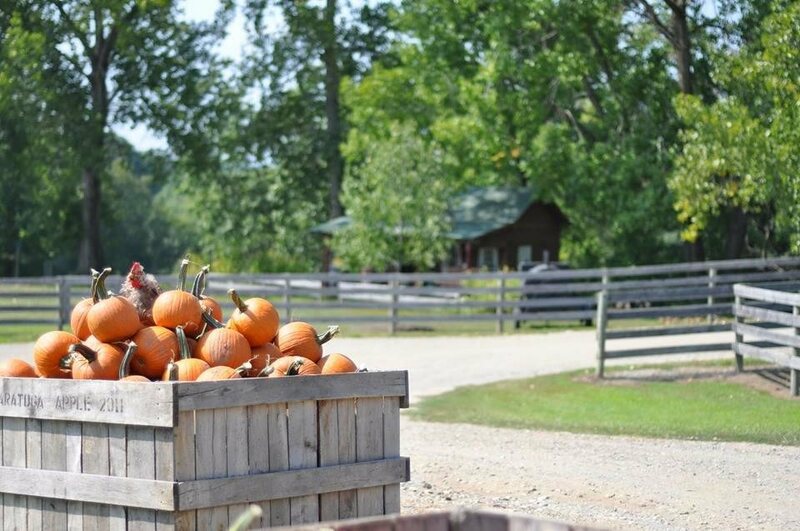 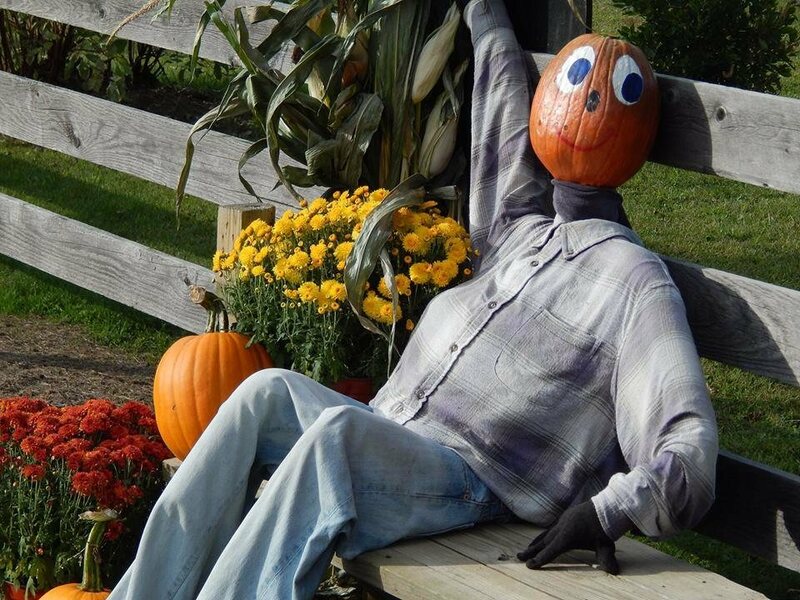 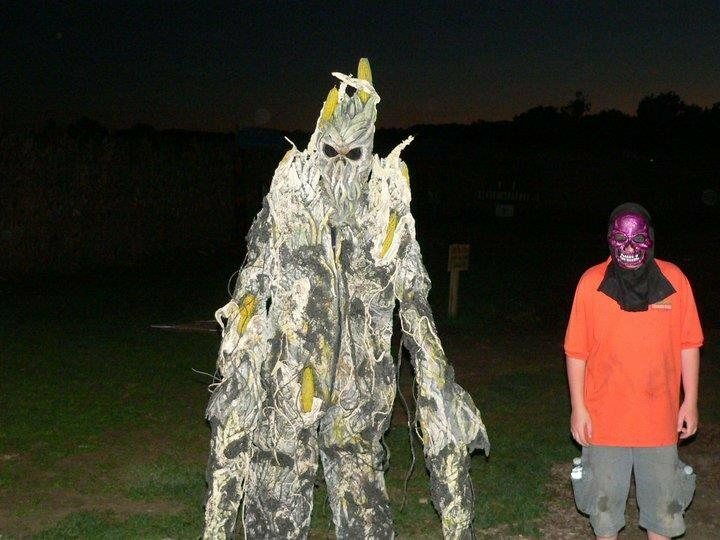 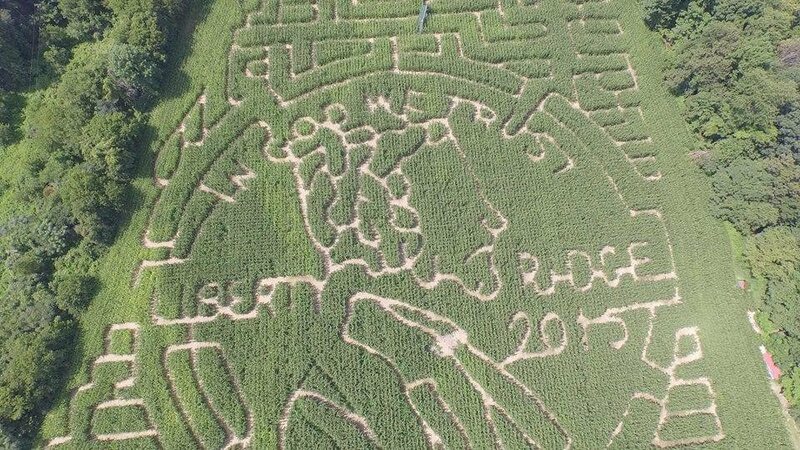 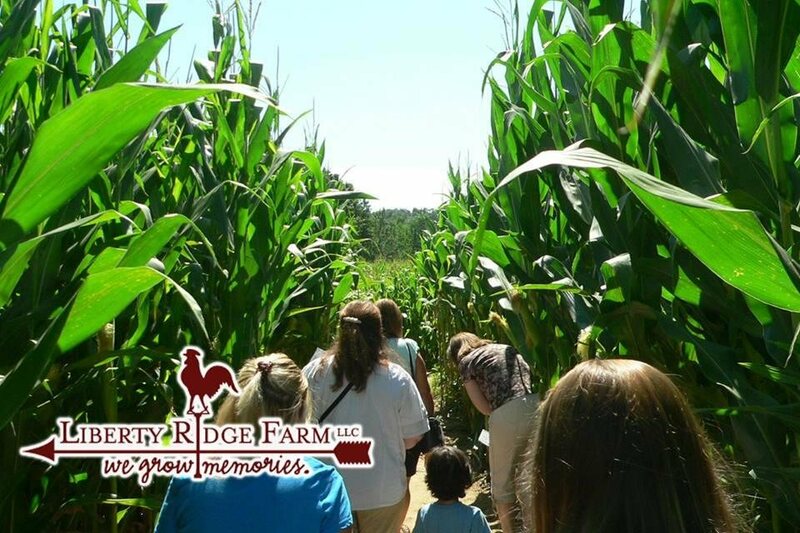 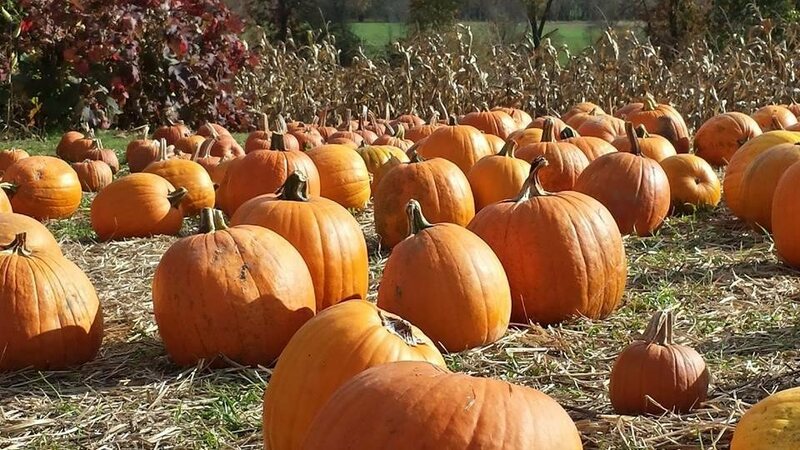 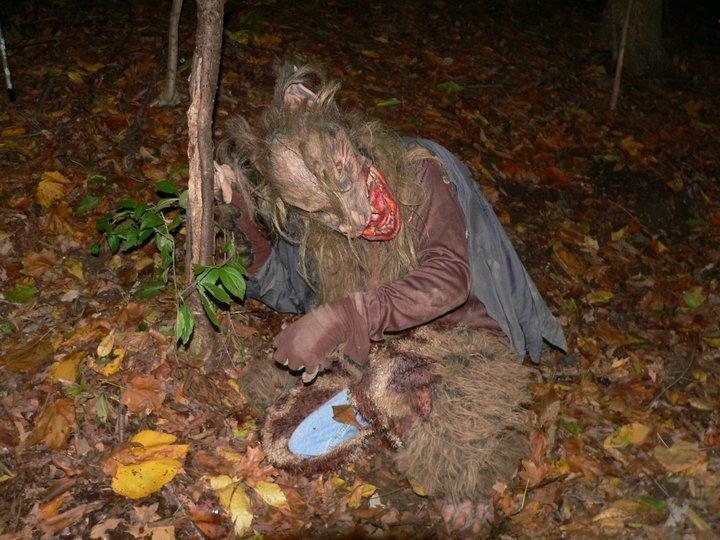 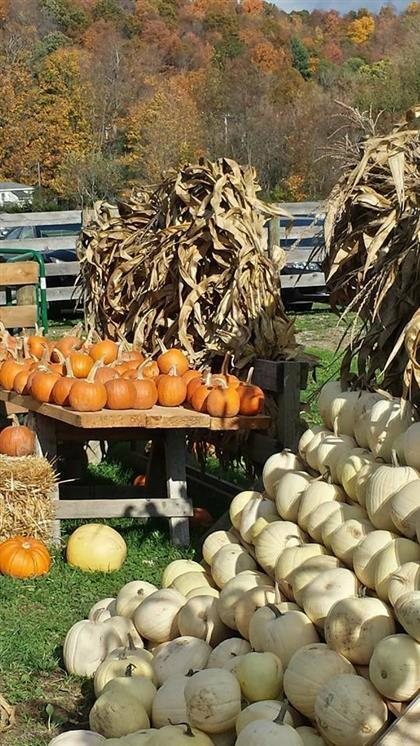 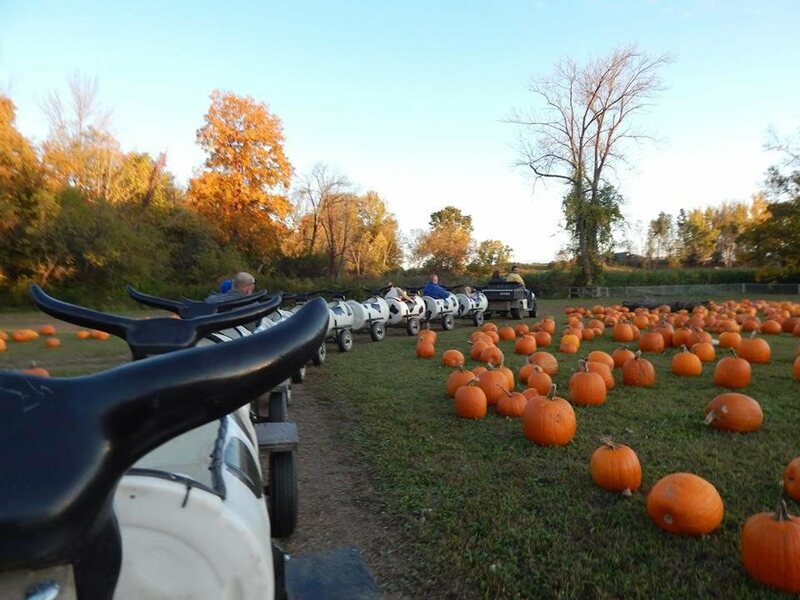 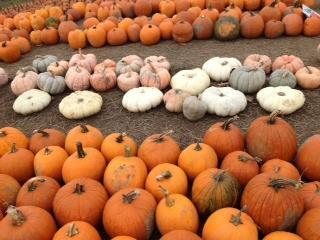 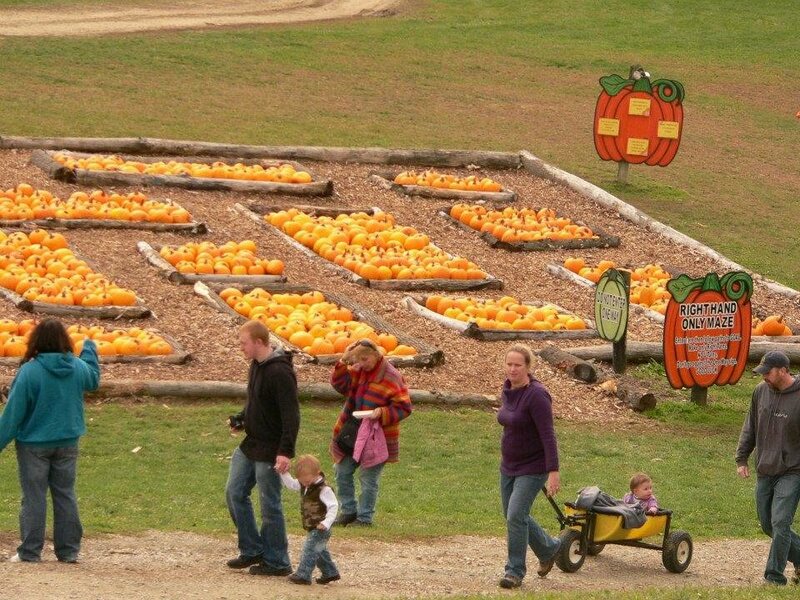 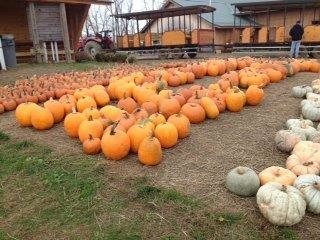 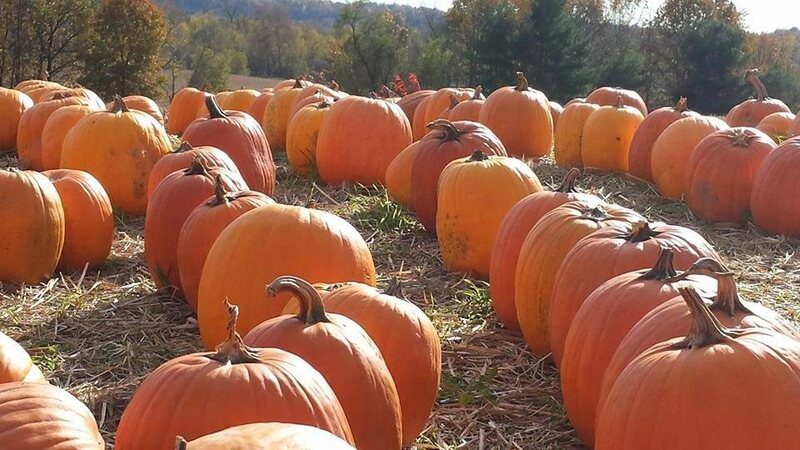 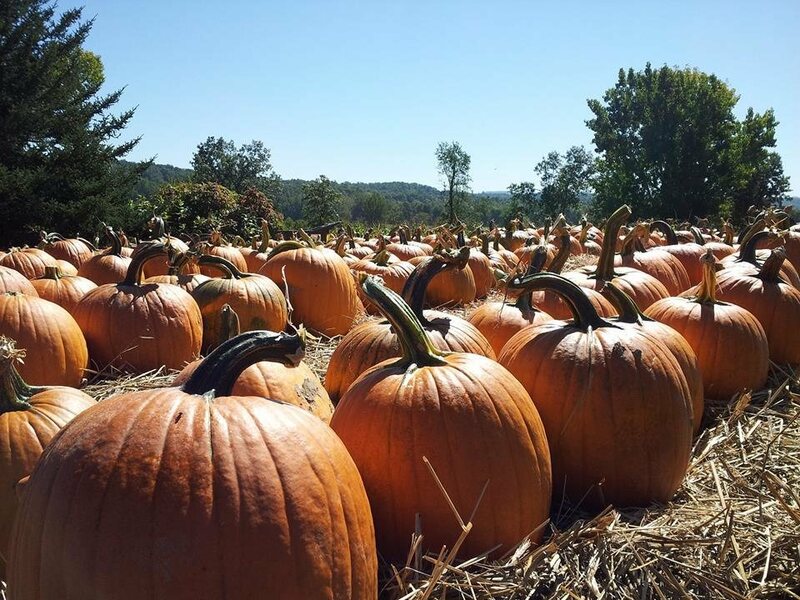 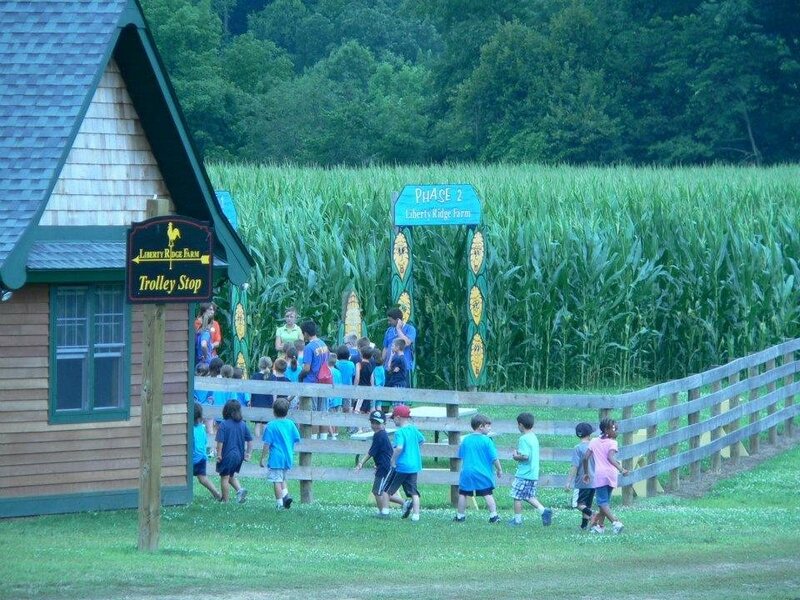 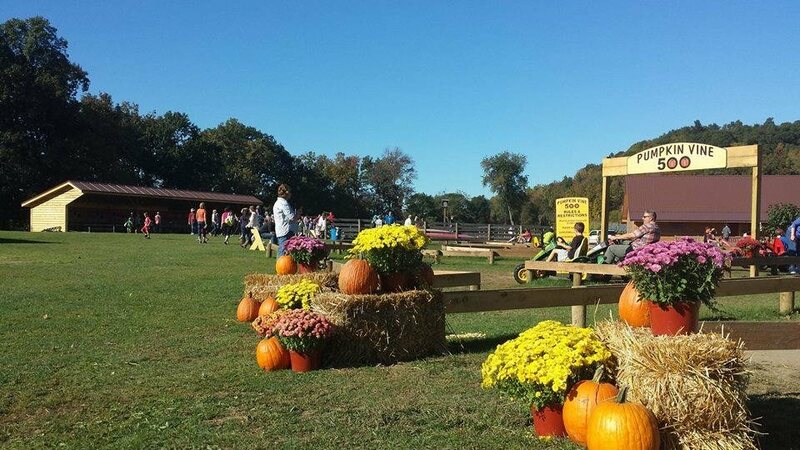 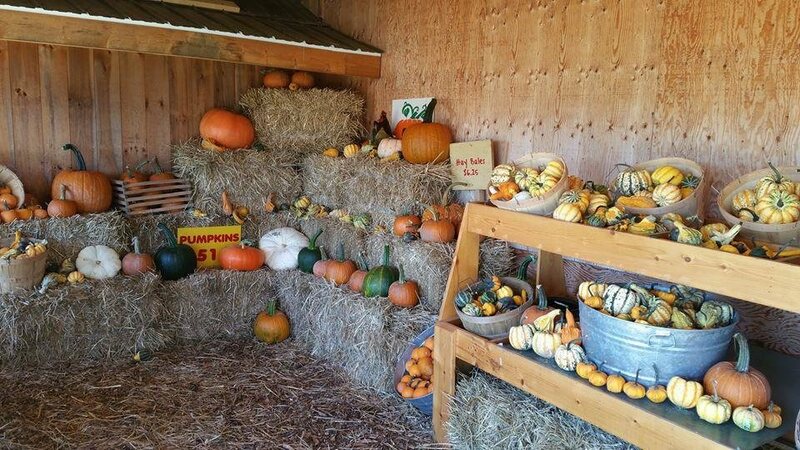 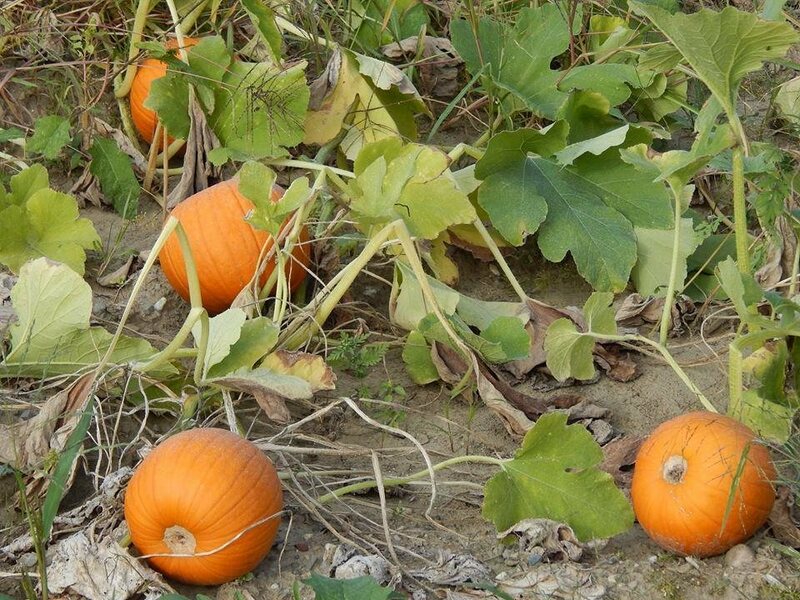 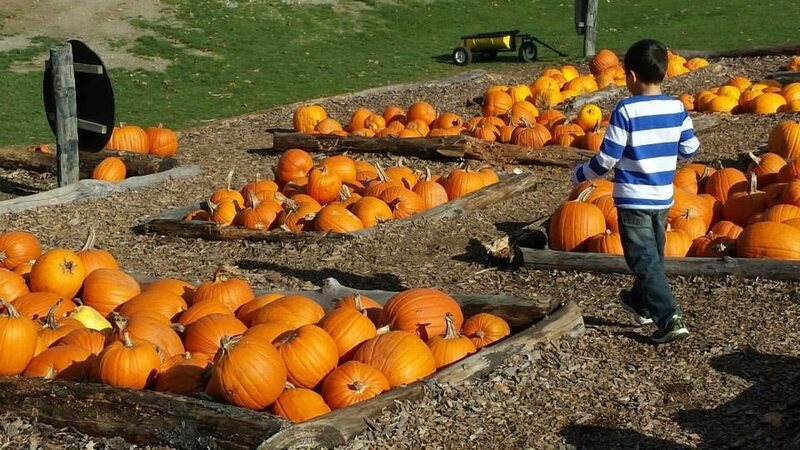 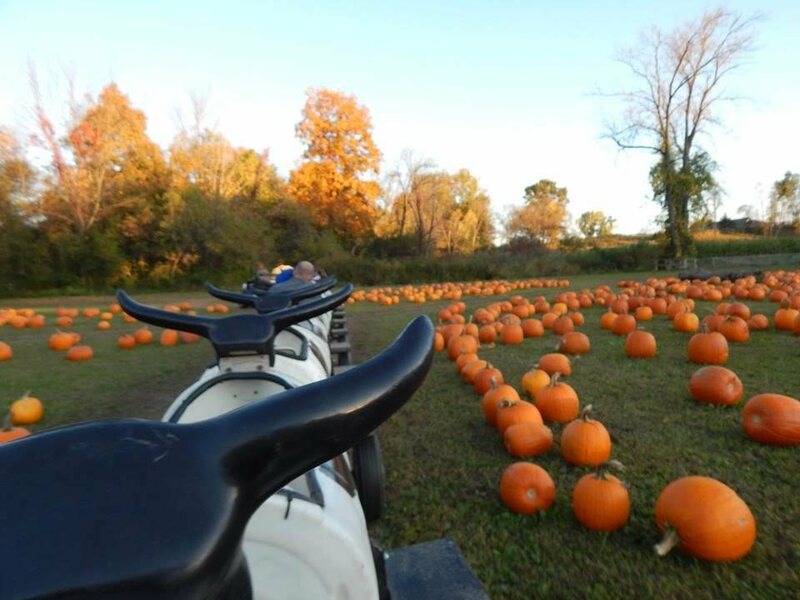 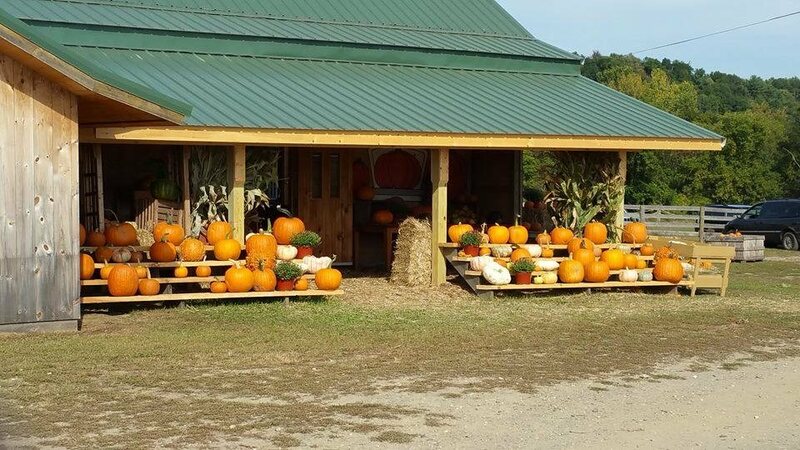 Nightmares at Liberty Ridge Farm – The Capital Region’s destination for Haunted Fall Fun. 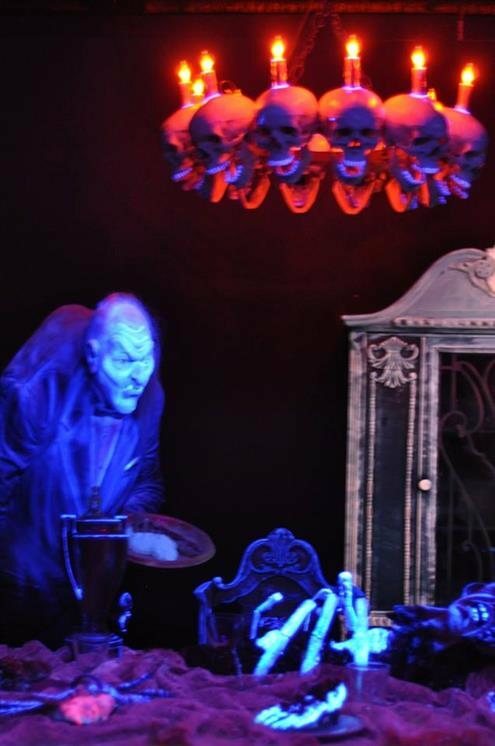 At Nightmares you will find SIX Haunted Attractions, all full of the scariest monsters and creepiest creatures you can dream up. 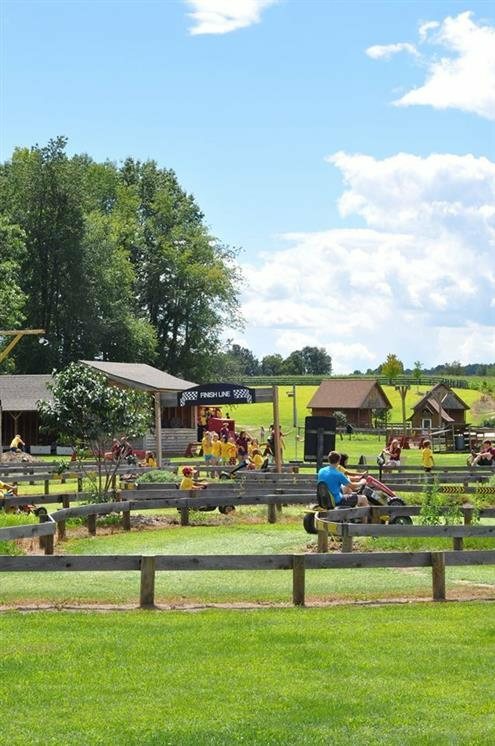 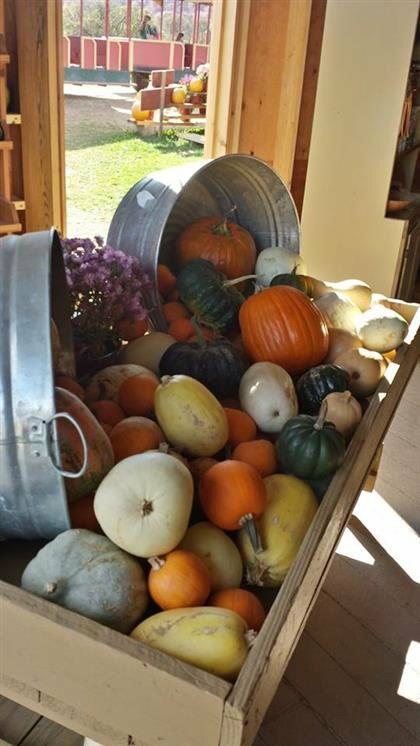 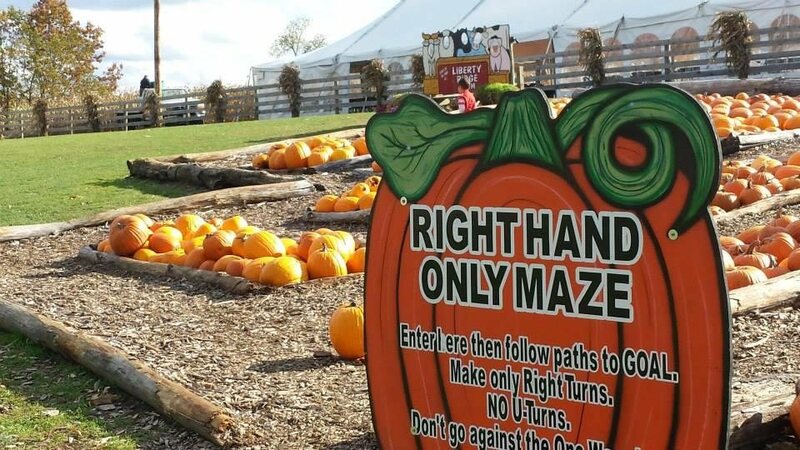 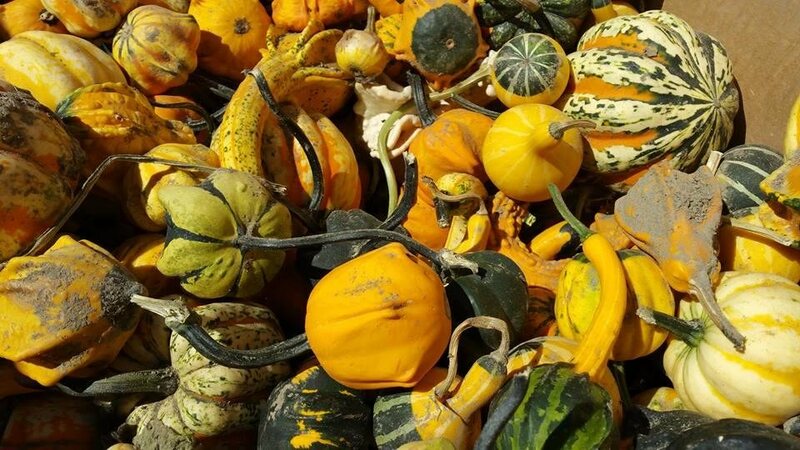 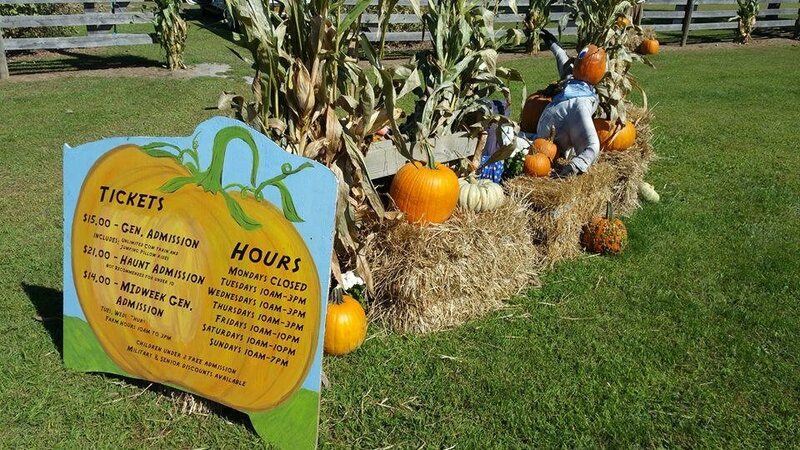 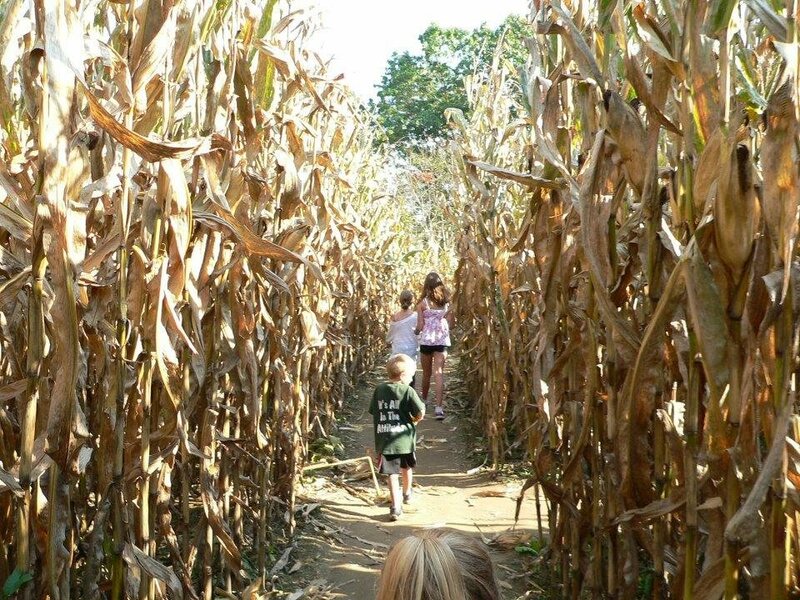 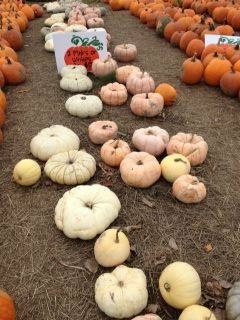 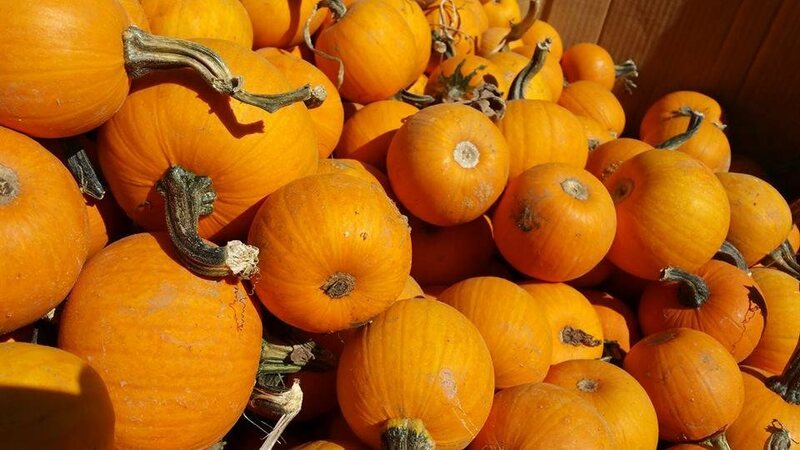 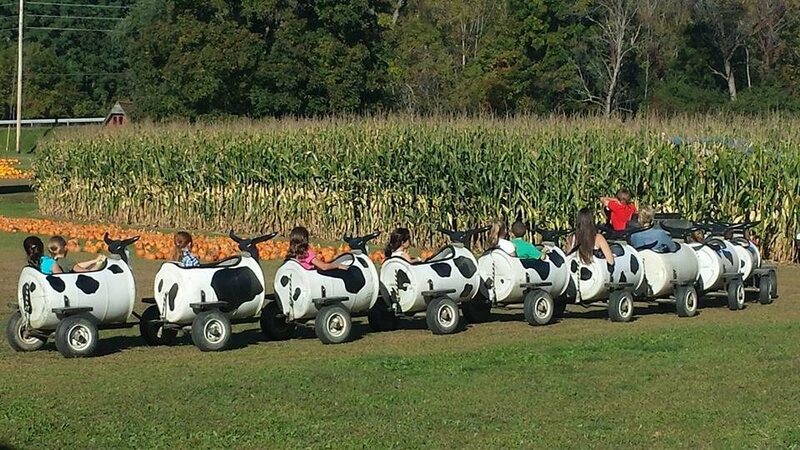 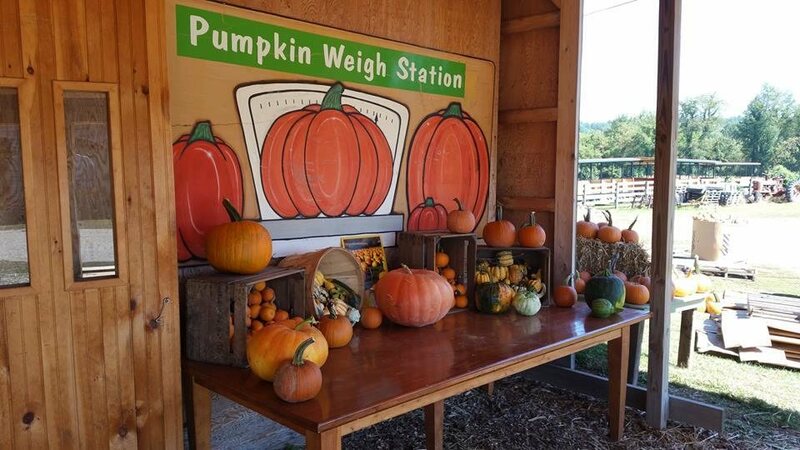 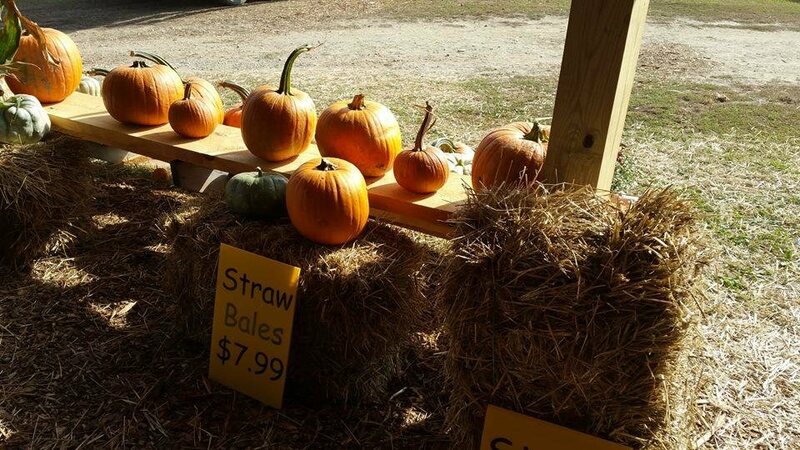 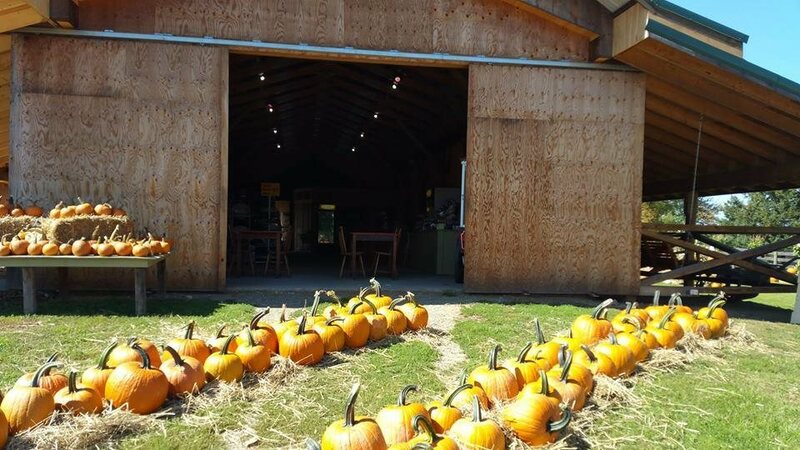 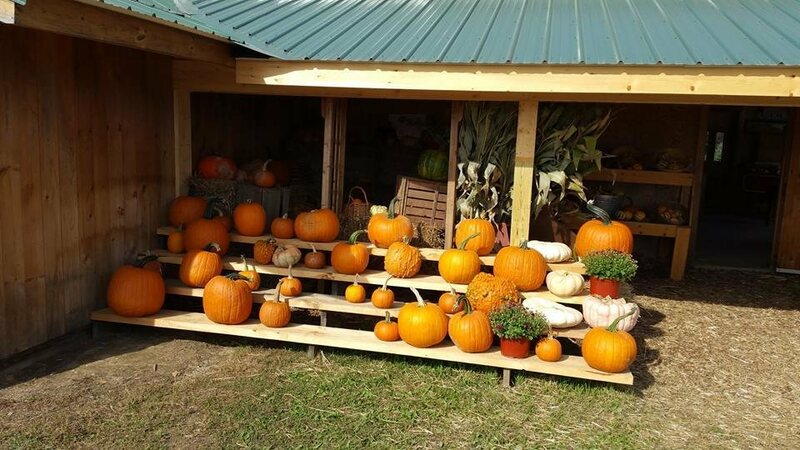 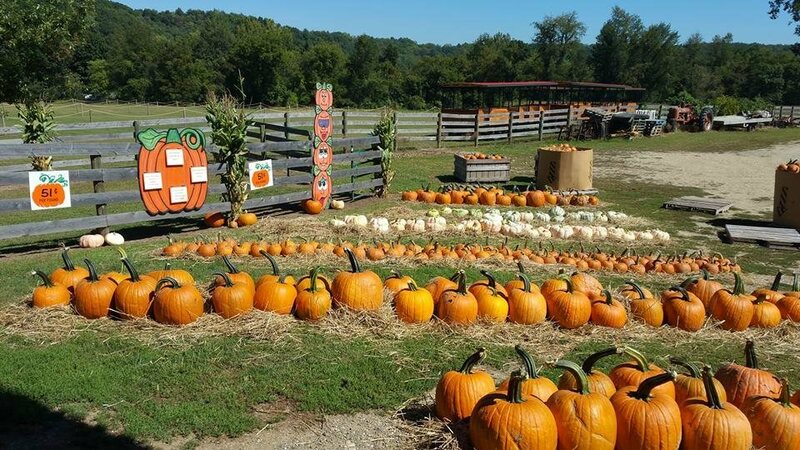 Here you will find all of your classic Halloween activities and then some… Featuring: TWO Haunted Houses, a Haunted Corn Maze, Wooden Stockade Fence Maze, The Underworld Tunnel, a Trail through the Haunted Forest. 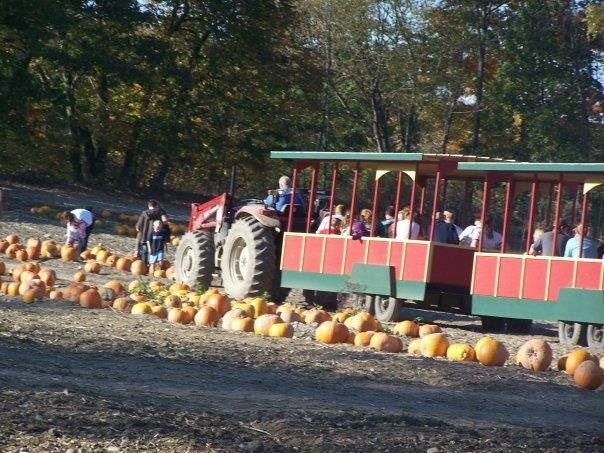 Also included is the Psychic Sideshow and a Haunted Trolley Ride! 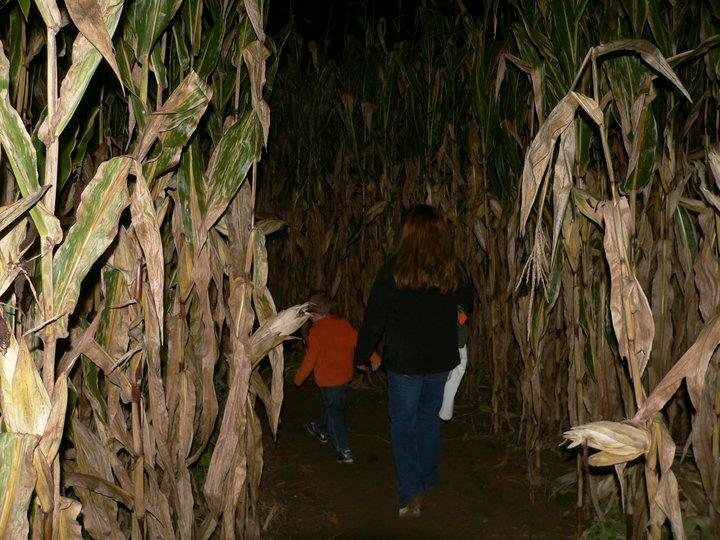 The Haunted Attractions at Nightmares are located a short drive from Clifton Park, Albany, Saratoga, and Troy. 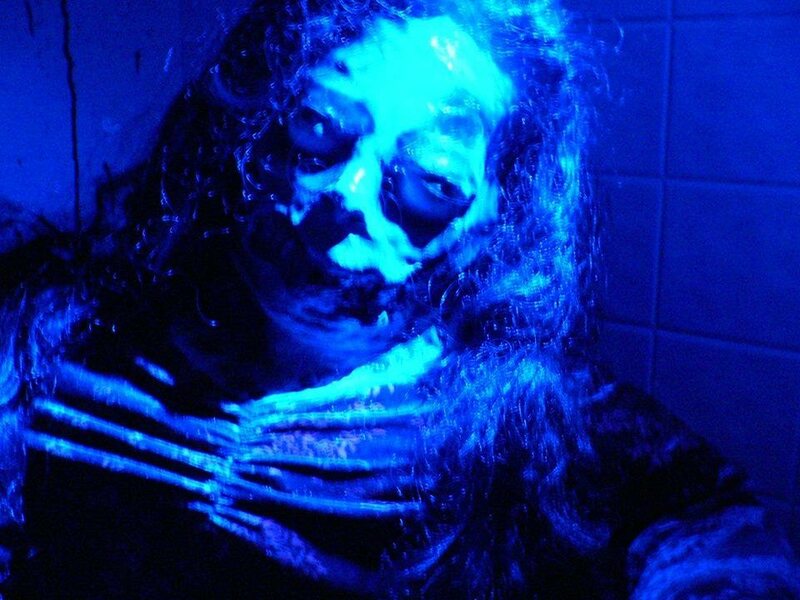 The Underworld Tunnel is a 175 foot, underground tunnel of terror. 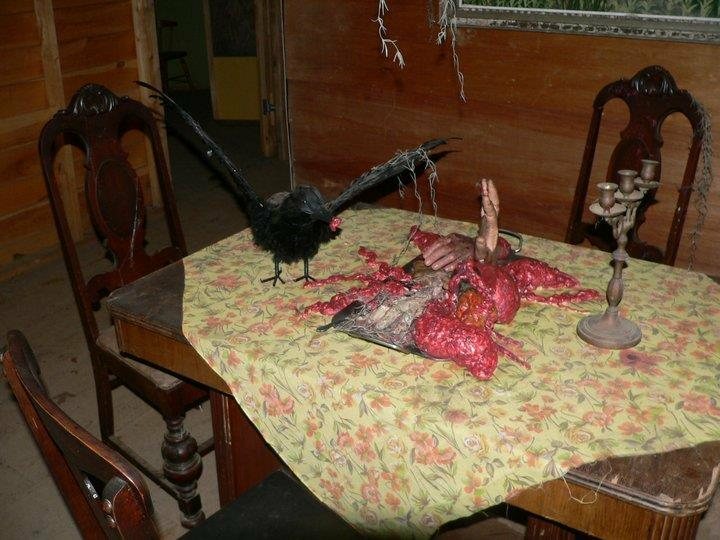 This Steam Punk nightmare is sure to horrify all who enter. 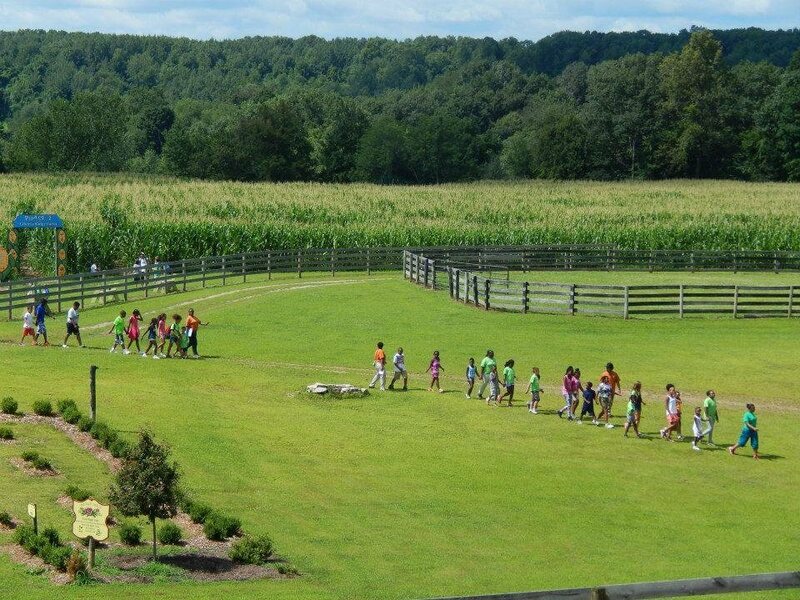 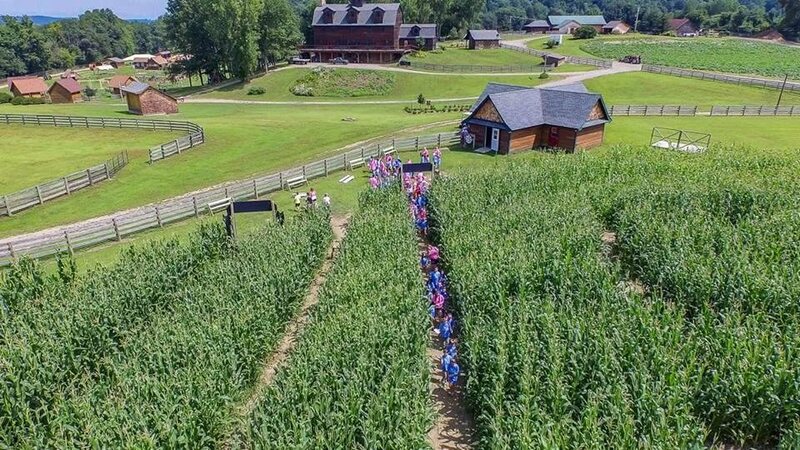 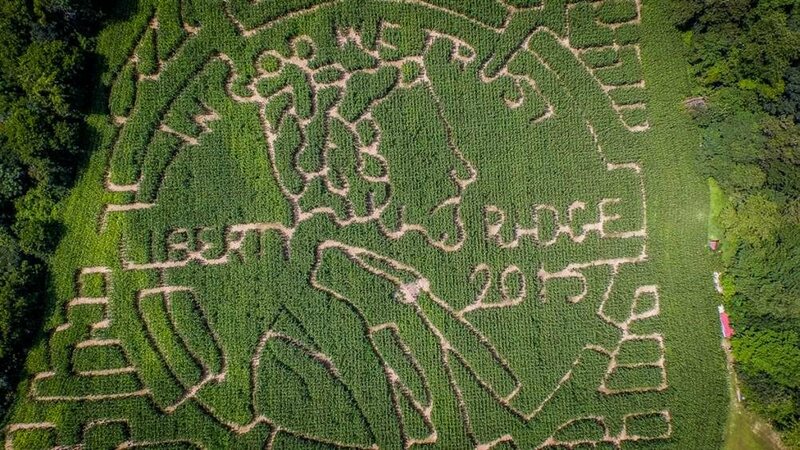 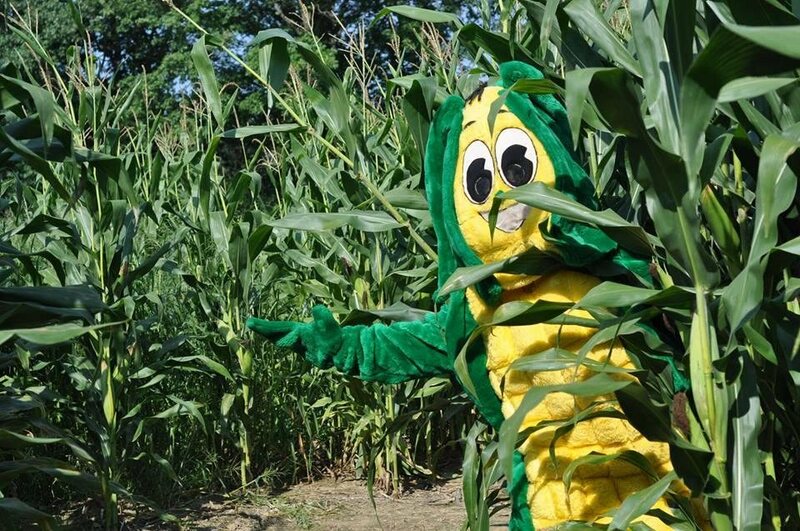 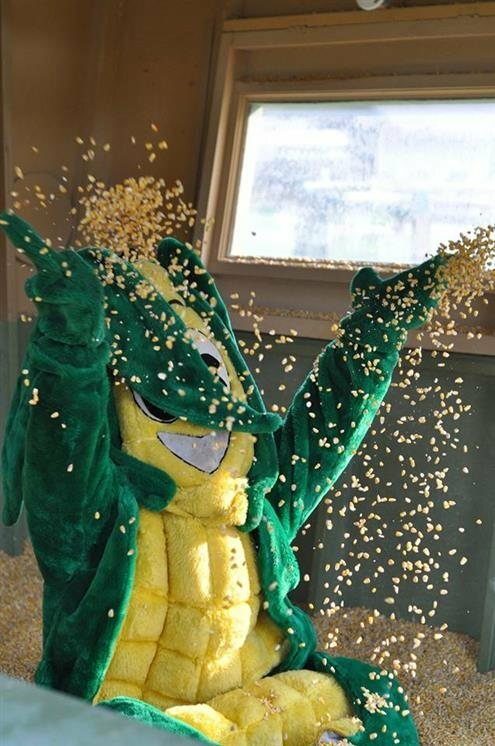 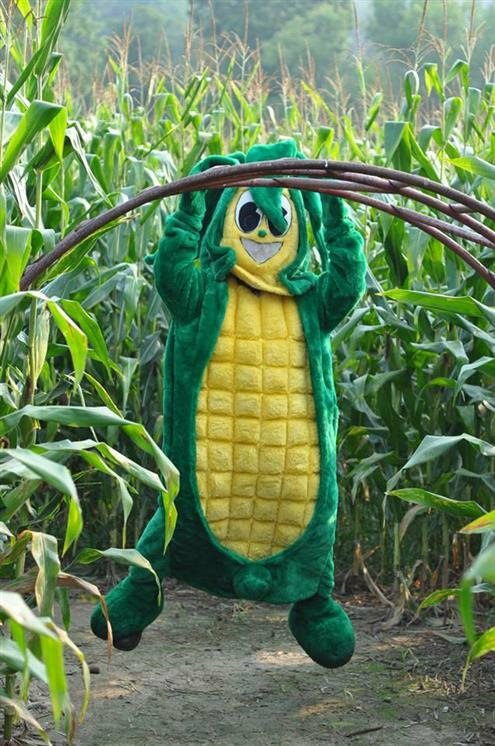 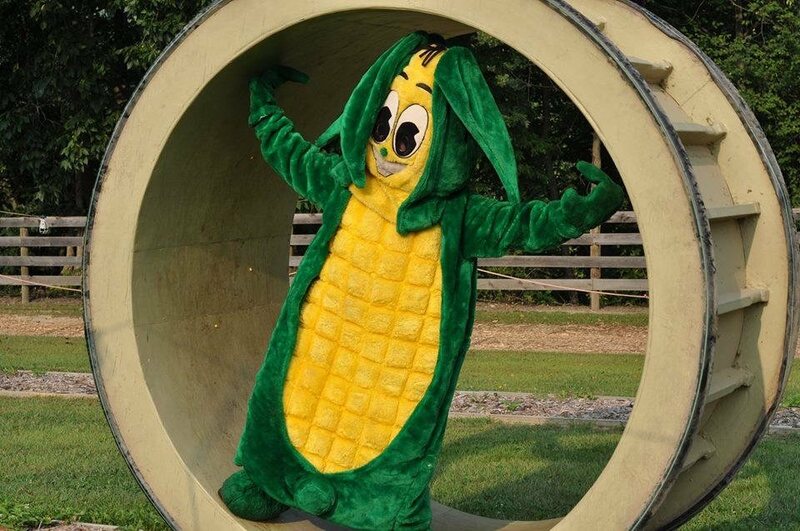 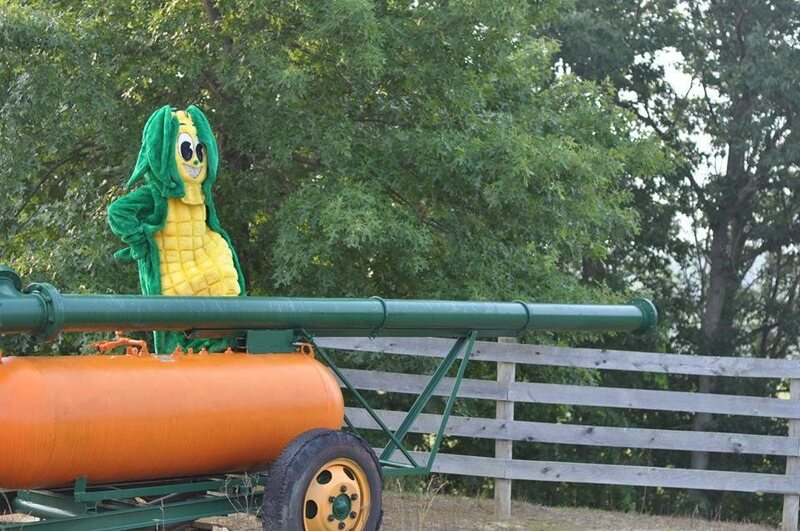 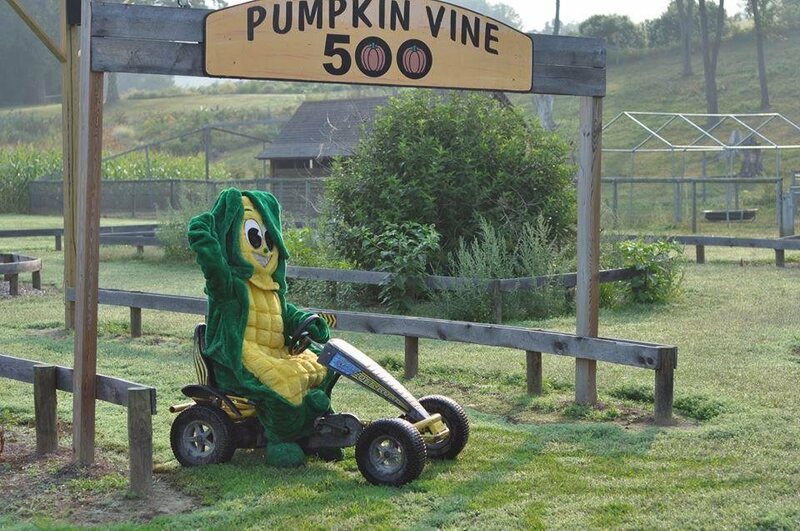 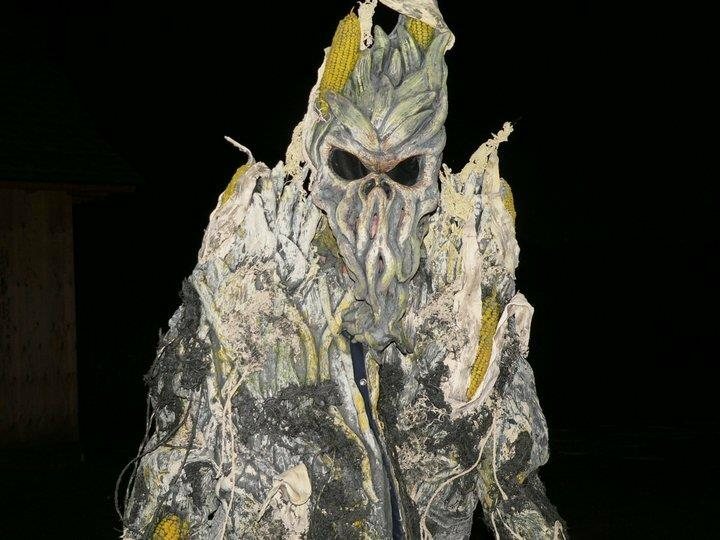 The Haunted Corn Maze. 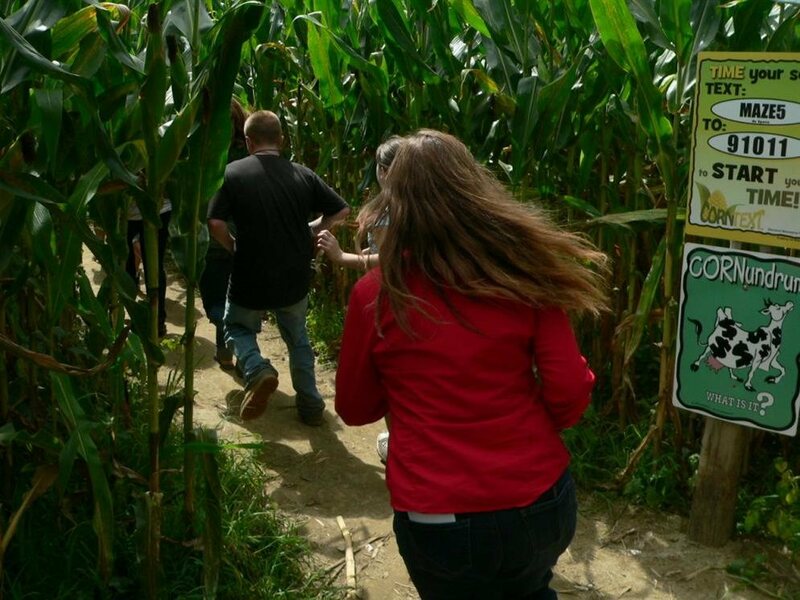 Under the Harvest Moon, the Zombies wake to hunt the Corn Field. 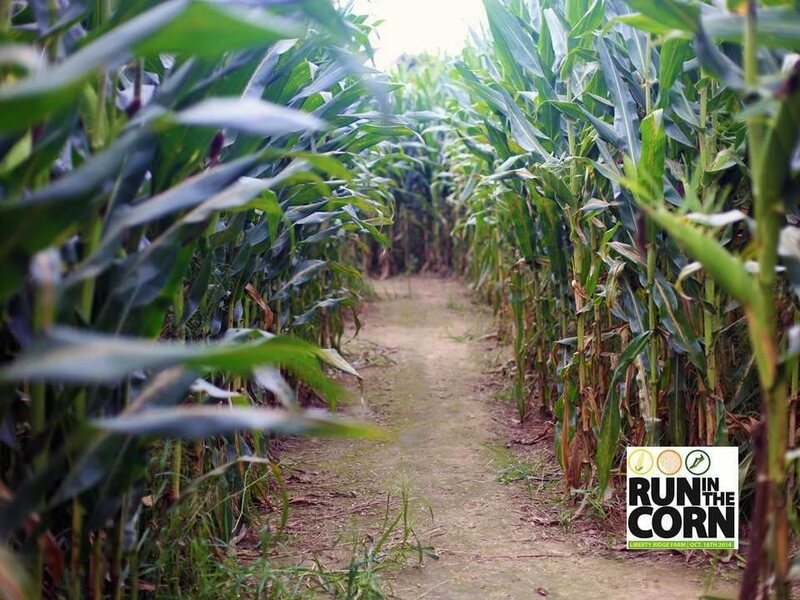 Will you make it out, or will you become one of them? 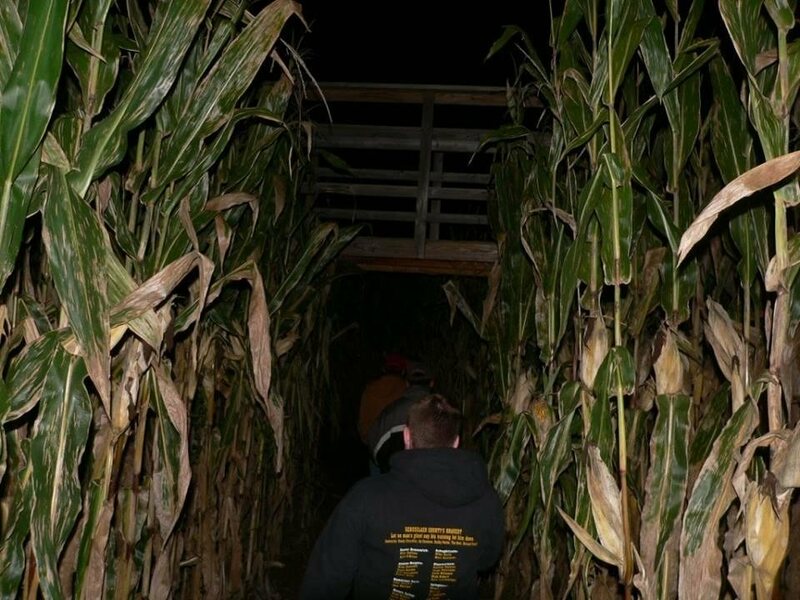 Fort HuntD is a wooden stockade fence maze haunted by souls of the past. 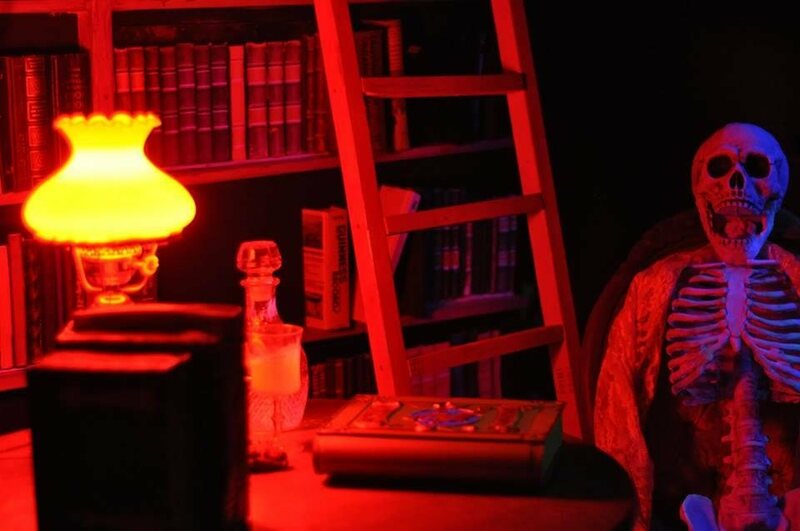 Abandoned and stripped, some brave visitors have entered in hopes of finding the tower, but few have found their way out… Can you? 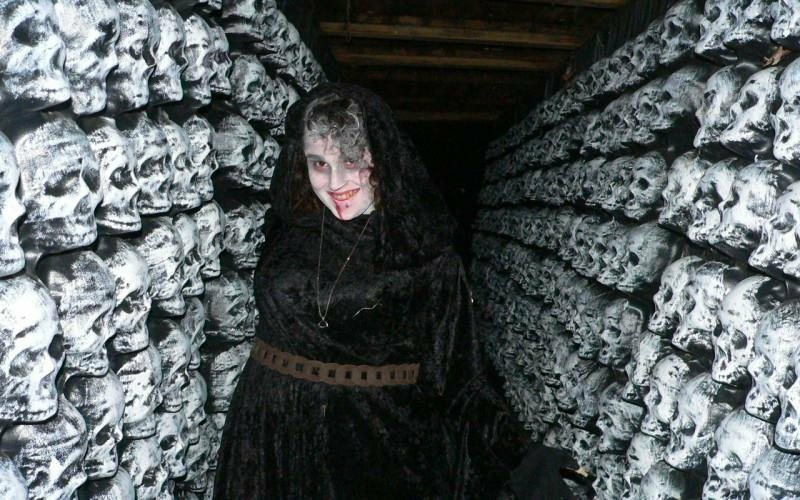 Evil Dan and Colleen the Sideshow Queen perform Sideshow stunts, carnival cons, miracles of the human mind and more! 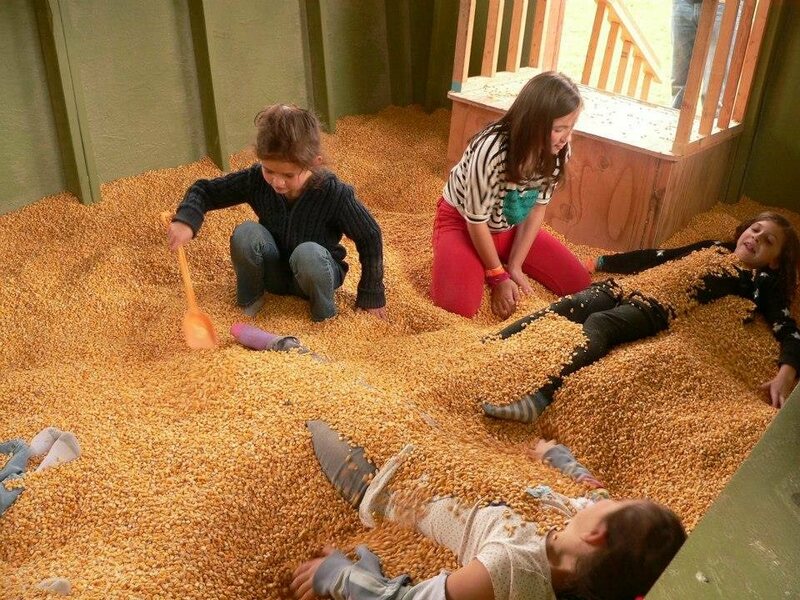 This show is appropriate for all ages. 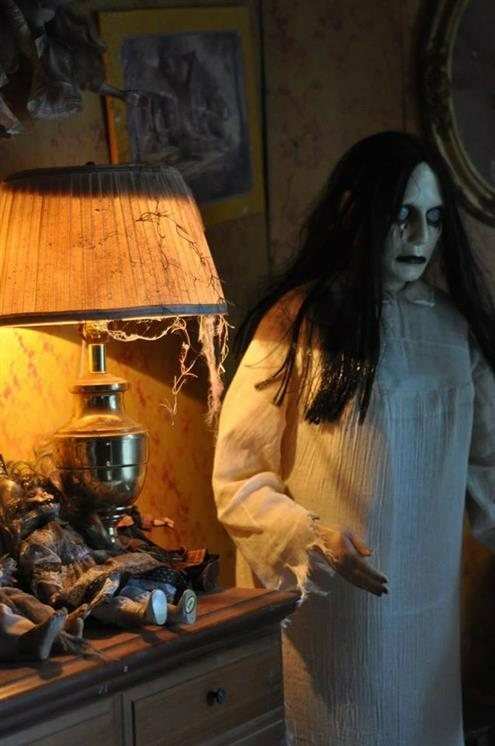 A 3D Haunted House. 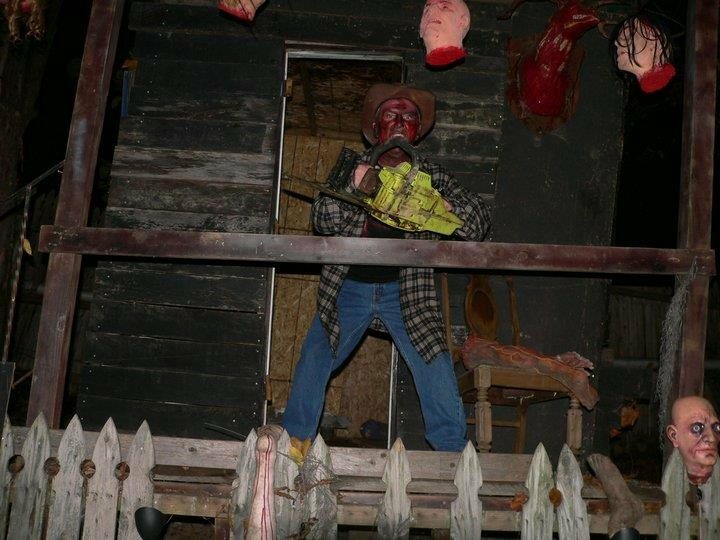 Painted by nationally recognized Stuart Smith, McCobb Manor is like no other Haunted House you have seen. 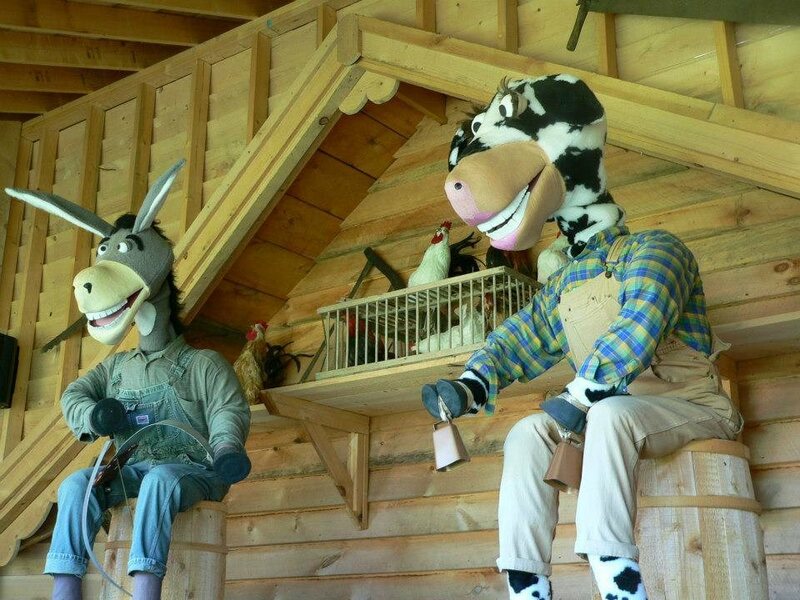 This will leave you seeing double. 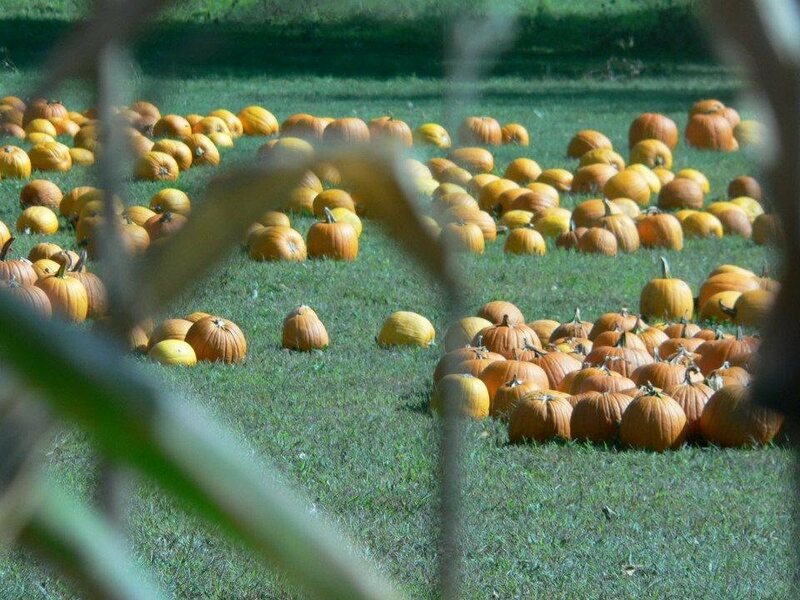 As you make your way through the Manor, if you feel like you are being watched, you are, by the eyes of souls that have stayed well past their check-out date.